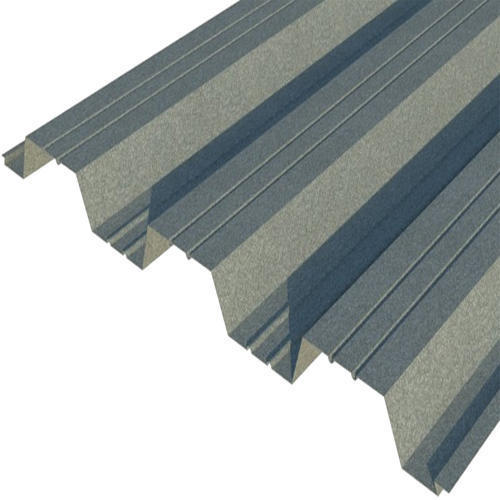 We manufacture prime range of Roof Decking Sheets, which is widely installed in cement industry, commercial buildings, railway stations and other similar places. These sheets are non-fragile and can hold great amount of weight with ease. We make these roof decking sheets available in various capacities and colors. It provides immaculate strength to the concerned structural platform.